I've been drooling over these guy's footwear for a while, but these are especially nice. Thanks for getting this brand thread up and running Ishmael. RDT are Terrific shoes - really well made, and for me the styles and design generally have those little details and extra quality as to make them unique without being too blatant. I have the Coupen Brogue, Tribeca, Bedford and the Giraffe. Without doubt my favourite shoes generally although John Lofgren makes a slightly better engineer boot IMO. 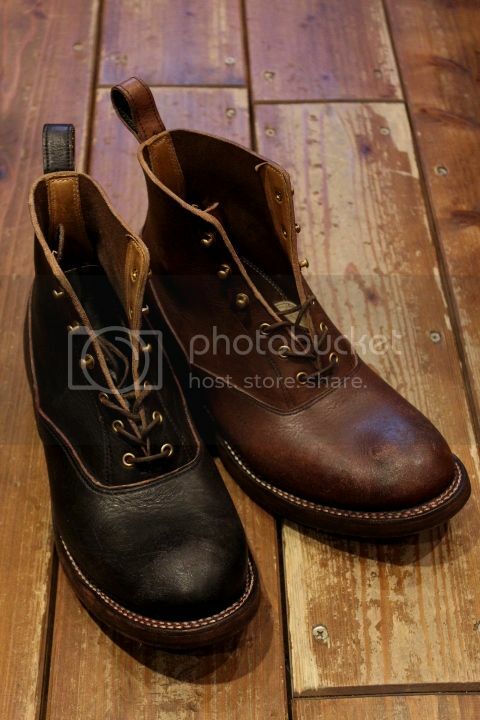 Prefer the shape of their shoes & boots to the more classical Red Wing, Tricker's fare. That is quite a collection Duke. 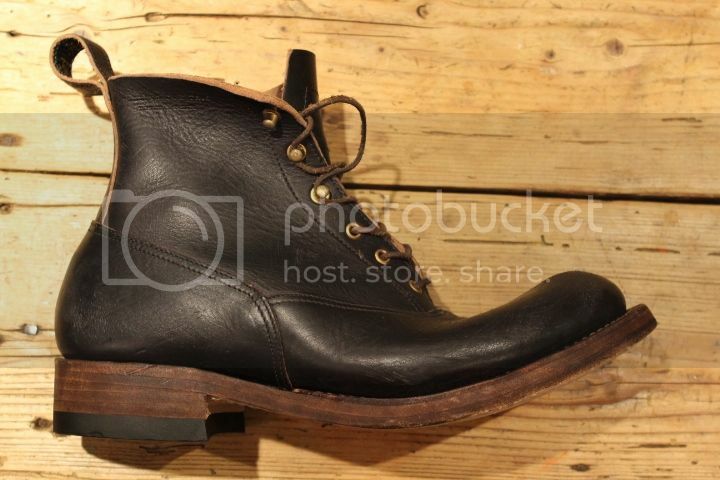 I really fancy their coupen midcut work boot and their pecos (i.e. Sower). Thanks guys - I'll try and get some pics posted up at some point. The Sower is a beautiful boot Ishmael, the little stitch details really elevate them about the usual Pecos boot. And the Coupen is their classic. I think some folks might think it a bit clumsy with the high toe box and triple sole, but in fact it is really quite flattering to wear (as well as being super-comfy), and it has a beautiful old-time charm. BTW, what did you mean about sizing in your OP? Canhoto - agree entirely with your thoughts, much as I admire the brands you mention. Just that they don't make shoes in my size. Well I appreciate it all the more that you've started this chat given it's something you're being denied. I hope RDT get 'round to make up some models in your size. 27 would be perfect for me, if I subtracted 5 digits from each of my feet. Hiroyuki at Genco has told me he's ordered up the Vincent in both black and Brown, as well as the Coupen Brogue in burgundy for his fall/winter season, and the Coupen Black Jack (and Brown Jack) should be in his store soon. He's keeping the both the Vincents and the Brogue for me - but I'm leaving the Coupen Jacks for the moment, the patchwork reptile hides is gonna have to work harder to convince me. Hiroyuki also sent me a few more pics which I'll post up shortly.